Acne is a common eruptive Girl trying to pierce off blackheads acne skin disease which causes pimples. It is a skin condition common among young teenagers and adults. Symptoms for acne can appear on your face, shoulders, chest, back and neck in the form of pimples. The many types of acne include pimples, whiteheads, blackheads and cysts. In slang language, acne or pimple is called zits. Researchers are yet to unravel actual acne causes. Improper diet, stress hormones, heredity, vitamin deficiency, menstrual problems and chronic constipation (difficulty in evacuating stools) are likely factors. 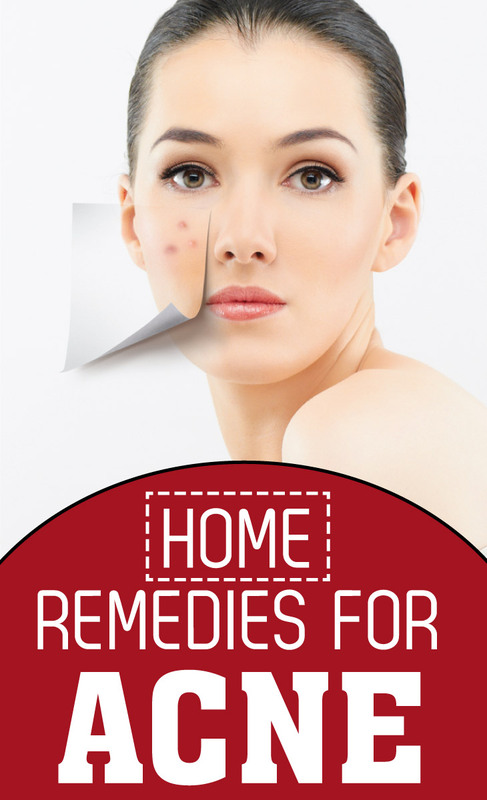 Simple home remedies of acne are safe, tried and tested methods that treat your acne effectively. Wash affected part/s with water to maintain hygiene before applying any acne natural treatment. These natural acne remedies are popular and widely followed. Cut garlic and rub the exposed garlic part on your acne. This is among tried and tested natural remedies of acne. Make tomato pulp, apply it directly on your pimples and keep for an hour, then wash your face thoroughly. Apply lavender oil directly on your pimples and leave it overnight to take effect. Effective natural acne remedy includes eating plenty of fresh vegetables and fruits. Separate the white from an egg and dab it on your acne. Wash after twenty minutes. Roast pomegranate skin and pound it to powder form, mix with lime juice and apply on the affected part. Mix rose water with lime juice in equal parts. Apply on affected part and wash off after thirty minutes. Keep this up for fifteen days to allow your acne related symptoms to subside. Mix dry turmeric powder with mint juice, apply and keep the paste on affected part for thirty minutes. Grate potatoes and apply directly to your acne and pimples. Continue doing so for ten days in a row. The above natural treatments for acne can be enhanced with a combination of mineral and vitamin supplements. Dab a paste made from fenugreek leaves on your pimples and leave it overnight. Severe acne develops into hardened cysts (bumps with a hard resistant covering) which are painful to touch. Neglect of acne treatment can often lead to formation of scars.